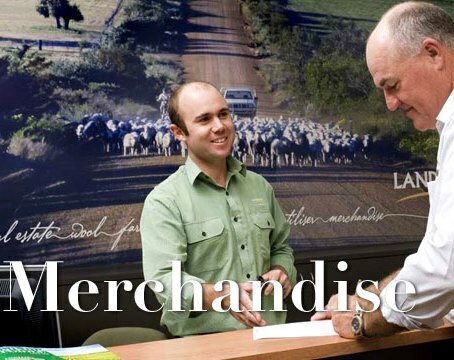 Part of the Australian rural landscape for over 150 years, Landmark is a leading agribusiness company that has been supporting Australian farmers for generations. 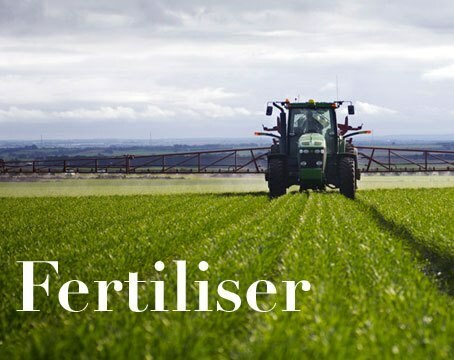 Employing over 2000 staff and providing services to 100,000 clients through a network of around 400 locations, you'll find we have the expertise to provide you with the advice, products and services to help you maximise your productivity and to achieve long-term sustainable profits. 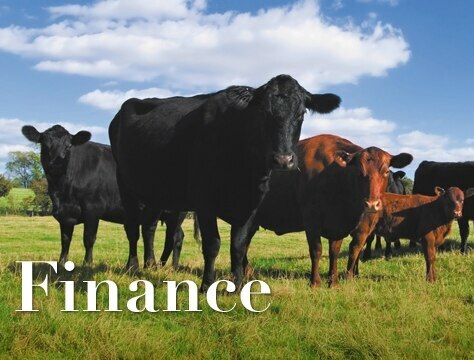 Landmark is a wholly owned business of Agrium Inc. Visit www.agrium.com for more information. How can I build a career with Landmark? 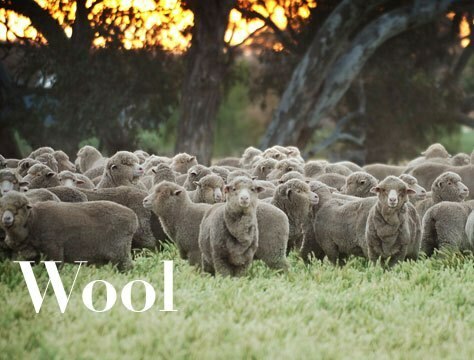 If you have a strong desire to work in your local community, or have expertise in selling real estate, marketing wool or supplying and selling livestock, we'd love to hear from you. 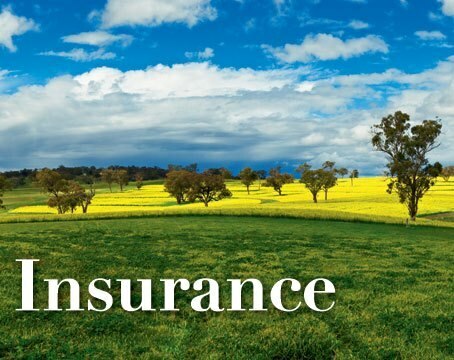 With over 400 branches around Australia we have positions available in a wide range of fields creating plenty of opportunities for you to grow with our business and we work with our customers to grow theirs. Click on the link above to search for current job opportunities.